Cold Pressed. 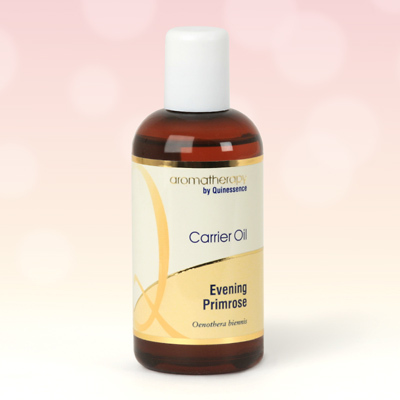 Evening Primrose Oil is a perfect skincare oil – it is moisturising, softening, and remarkably soothing to very dry or irritated skin conditions. This is due to its substantial levels of linoleic acid and gamma linolenic acid, which are both essential fatty acids that help the body fight the ageing process. These vitamin-like substances can not be manufactured by the body and are essential for healthy cell function. Most importantly, they are a vital component of the fluid lipid film that coats the skin's surface and controls elasticity, moisture and softness. This is precisely why Evening Primrose Oil is so valuable if you want to have a clear complexion with a vibrant youthful glow. It contains everything the body needs to fight the aging process and combat dry, red and itchy skin conditions.